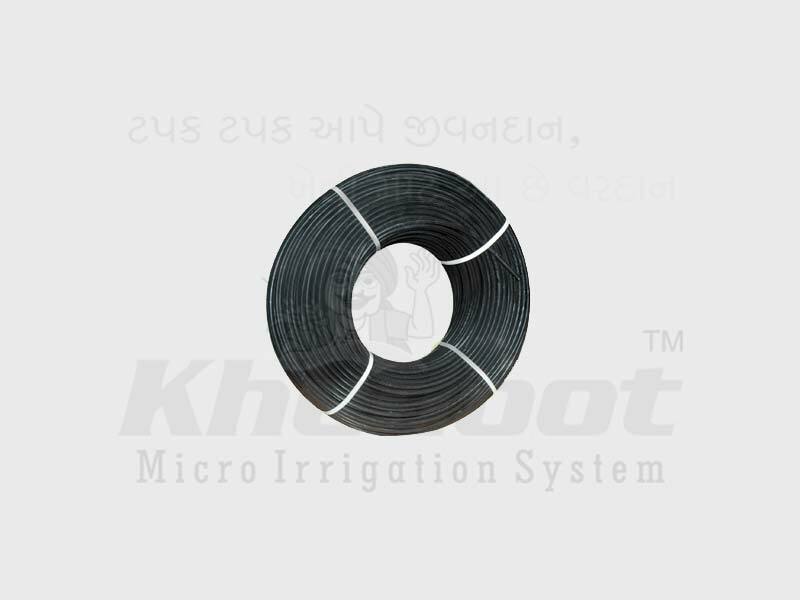 Online Lateral, Drip Irrigation System, Drip Lateral, Inline Dripper and Emitting Pipe Supplier & Distributor in Rajkot (Gujarat), India. "Khedut” Lateral pipes are produced from 100% leaner law density polyethylene vergin materail. It also posses/ the compare standard mark as per IS 12786. “Khedut”. 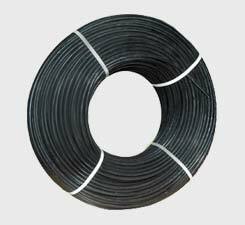 “Khedut” LLDPE tubings are resistance to most of the mineral acids, alkalis, sults, oxidizing agents organic acids, oils, solvents and gases etc.